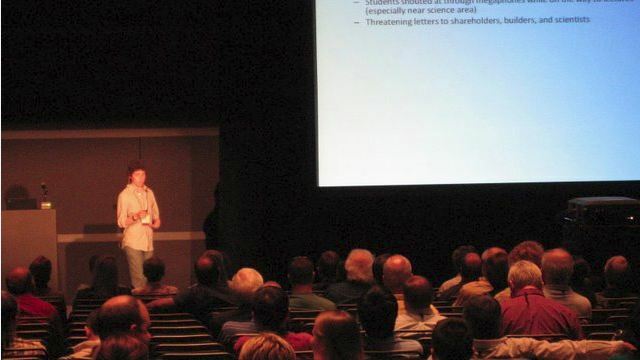 Speaking of Research members have extensive experience giving presentations and lecture, and participating in debates on the issue of animal research. Many of our members go out to schools and universities to discuss these issues. If we do not have a speaker in your area, our networks of scientists and technicians may still allow us to find speakers in your region.